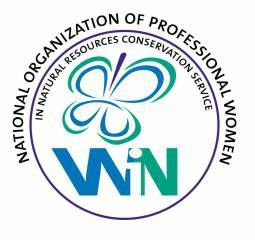 A gift membership is one of the many ways to support WiN in carrying out our mission of providing women with training, opportunities, and mentoring to develop into their fullest professional potential. Please consider giving today to assist in promoting high performing, diverse, innovative, and motivated female employees who transform the workplace. Yes! Please share my name with the gift recipient. No, thank you. I wish to remain anonymous.